At Hoerstman General Contracting, Inc. we take pride in our custom construction projects and would like to share our success with you through our portfolio. Some of our projects include custom millwork and cabinetry, historical renovations, all steel storage buildings, and custom new homes. Since 1977, we have been custom designing and building projects in Northern Indiana and Southern Michigan. 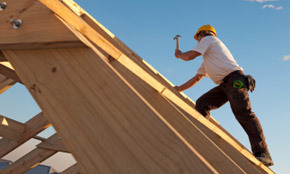 Let us help you create your custom construction project for you to enjoy for years to come. 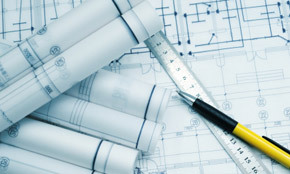 Contact us for more information on how we can help you with your custom new home, room addition, or remodeling project.